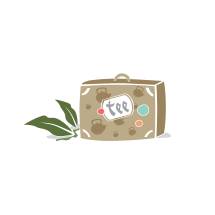 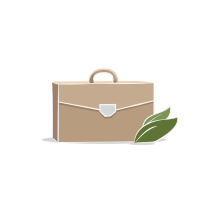 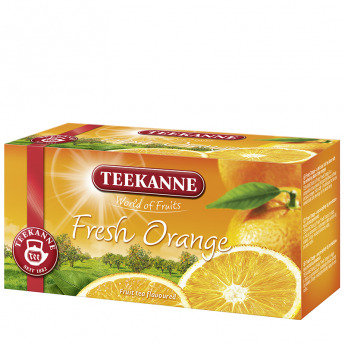 Fresh orange fruit tea from TEEKANNE. 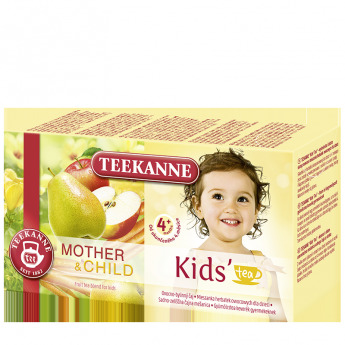 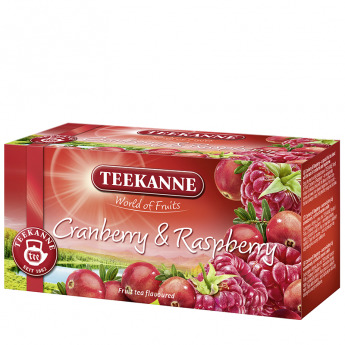 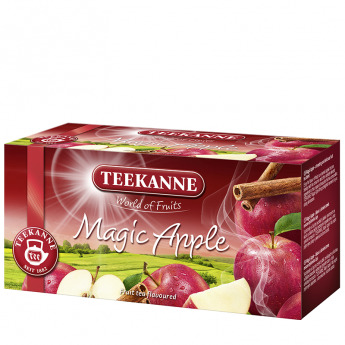 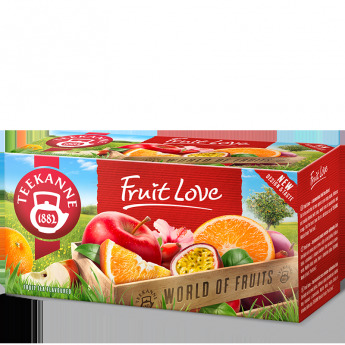 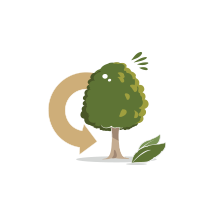 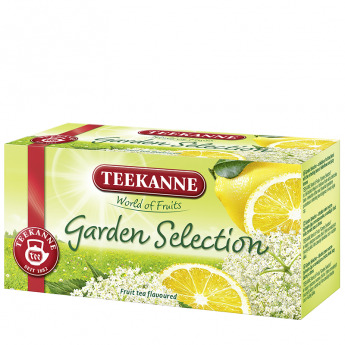 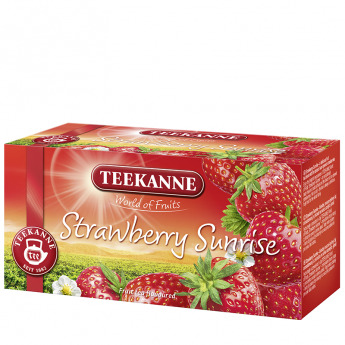 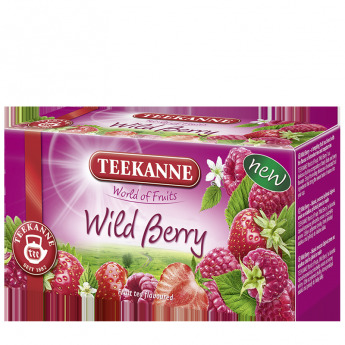 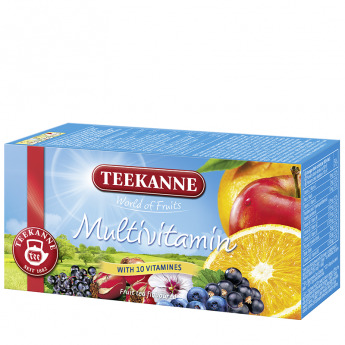 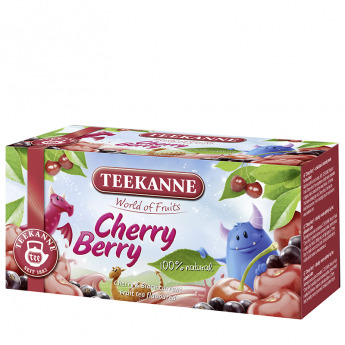 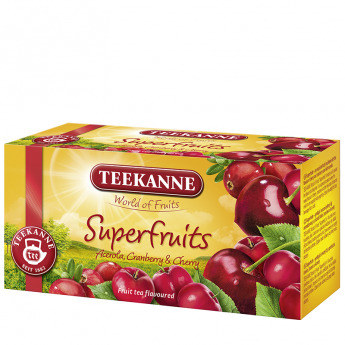 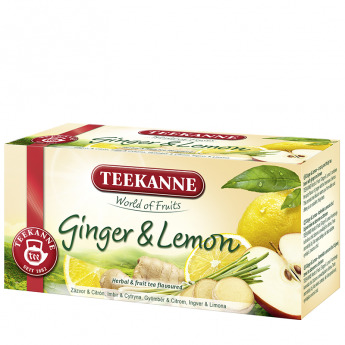 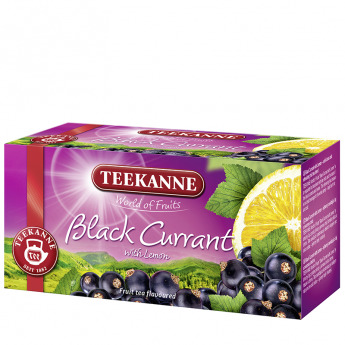 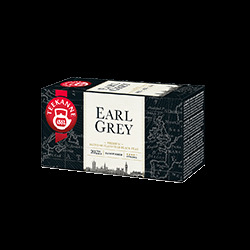 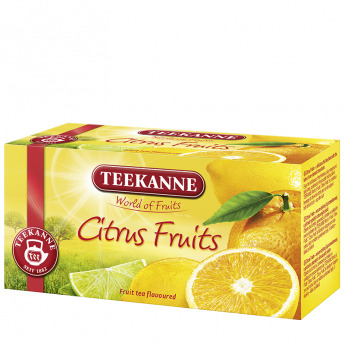 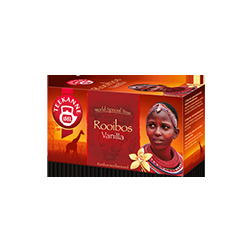 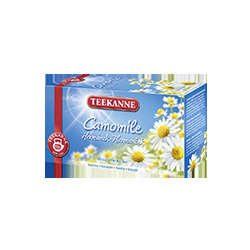 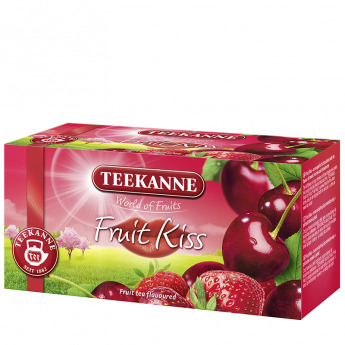 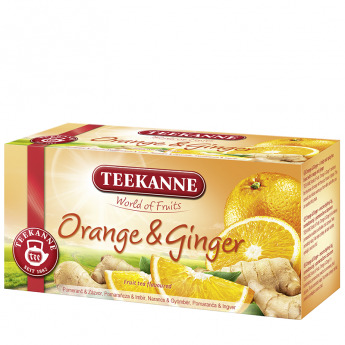 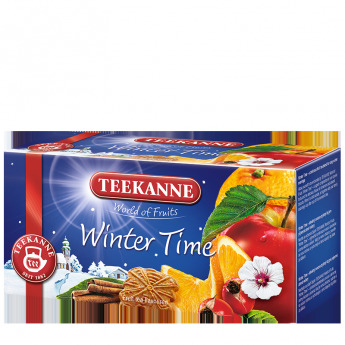 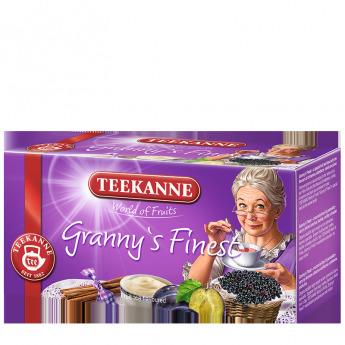 TEEKANNE World of Fruits Fresh Orange is a composition of sun-ripened fruits and the flavour of fresh and juicy oranges. 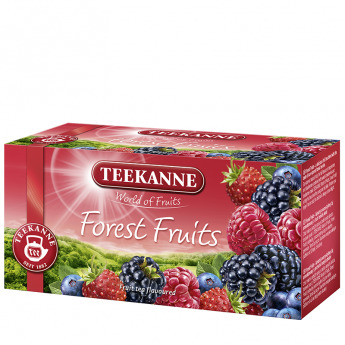 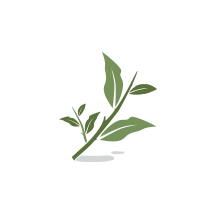 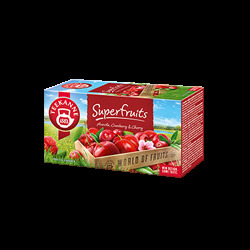 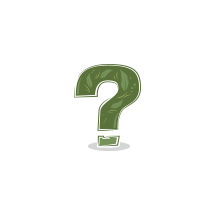 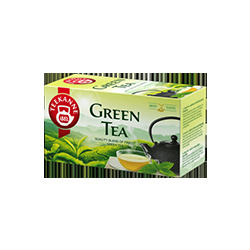 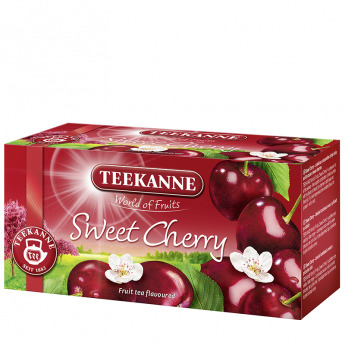 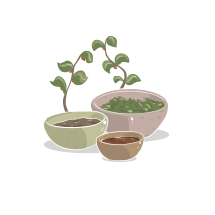 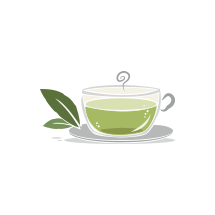 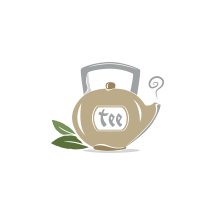 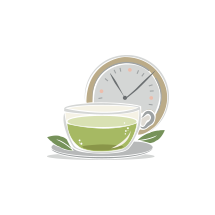 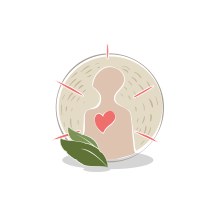 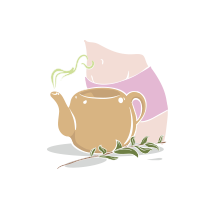 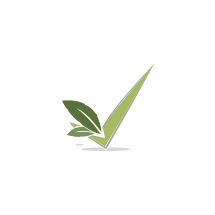 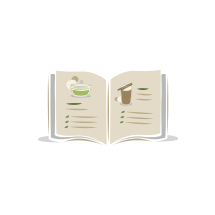 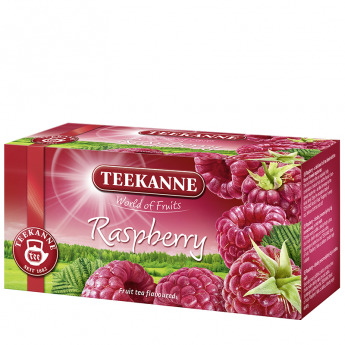 Enjoy this delicious fruit tea hot or cold – a sensationally tasty beverage for the whole family! 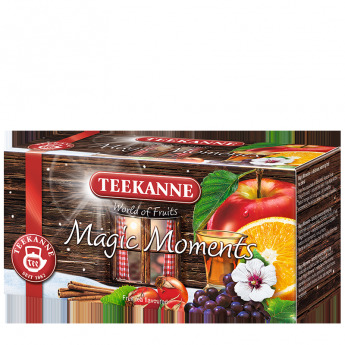 Flavoured fruit tea blend with orange taste.